Coats Rose is a transaction and litigation law firm focused on development: the development of real estate, affordable housing, special purpose districts, business and private wealth. We provide legal counsel to businesses, governmental entities corporate and high-net worth clients across the U.S. and internationally. For over 30 years, the firm has leveraged its vast legal experience to fulfill clients’ needs spanning real estate law, affordable housing and community development, public finance, construction/surety law, commercial litigation, government relations, intellectual property, mergers and acquisitions, securities law, tax, wealth planning and preservation. We have cultivated long term client relationships and helped clients achieve their business aims. Coats Rose advances the goal of diversity through the meaningful business participation of women and minorities. We endeavor to promote gender and racial diversity by utilizing the services of qualified minority and women owned business enterprises. Our internal dedication to diversity is demonstrated through the recruitment, retention and promotion of employees from diverse backgrounds. At Coats Rose, we recognize the importance of inclusion and seek to create an environment in which these efforts are encouraged and supported. 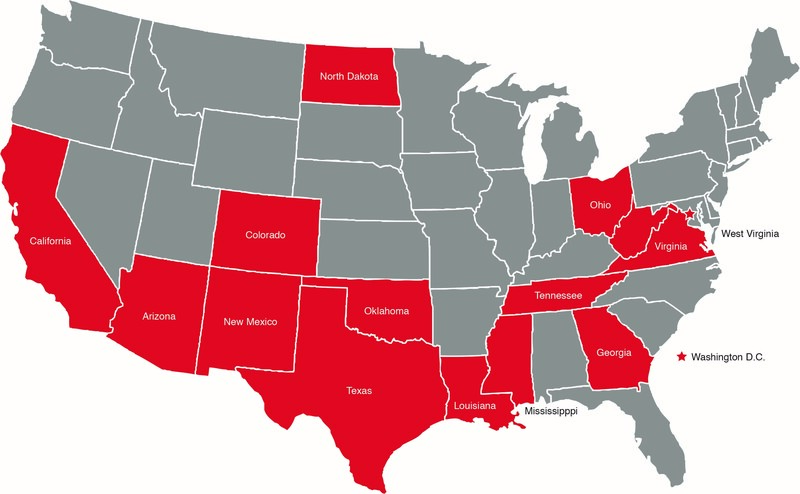 Our lawyers are licensed to practice in a number of states across the country.